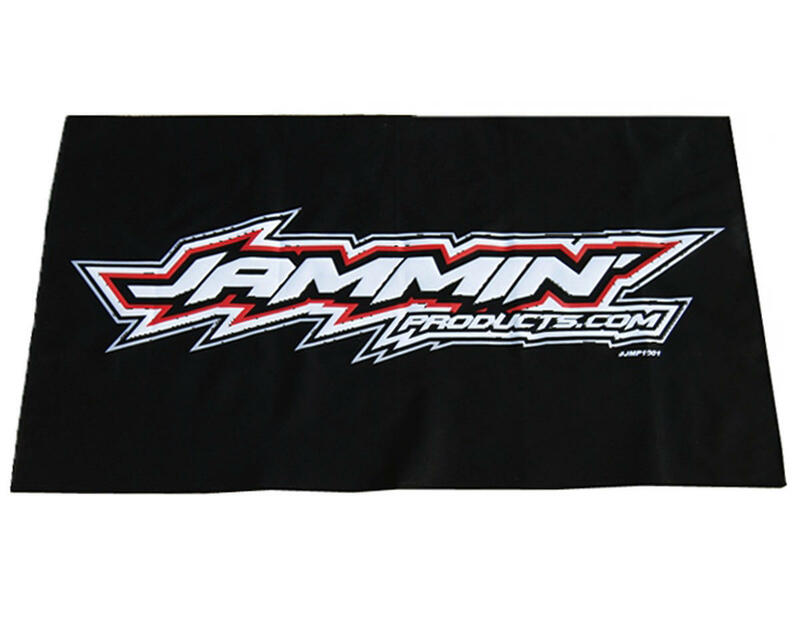 This is the Jammin Products Pit Mat. 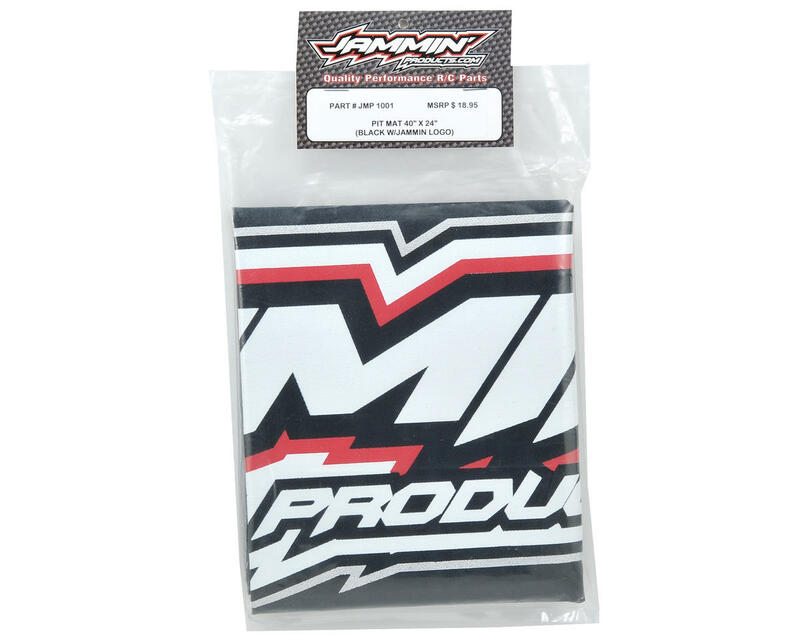 This Jammin Products Pit Mat offers 102x61 centimeters of protection for your pit bench or table while working on any R/C vehicle. The Jammin Pit Mat is made from a durable non-slip backing, leak resistant material and is easy to clean with normal cleaners.